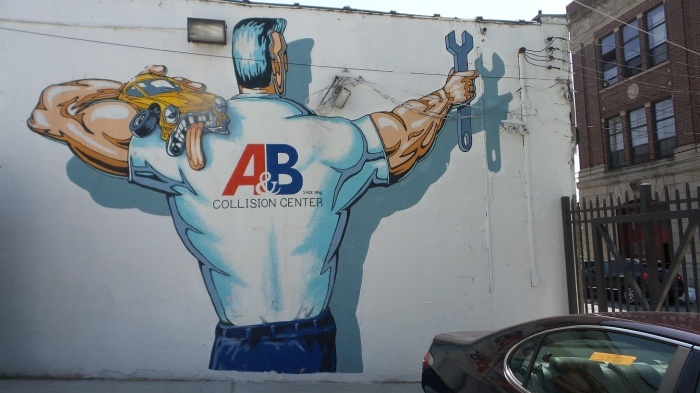 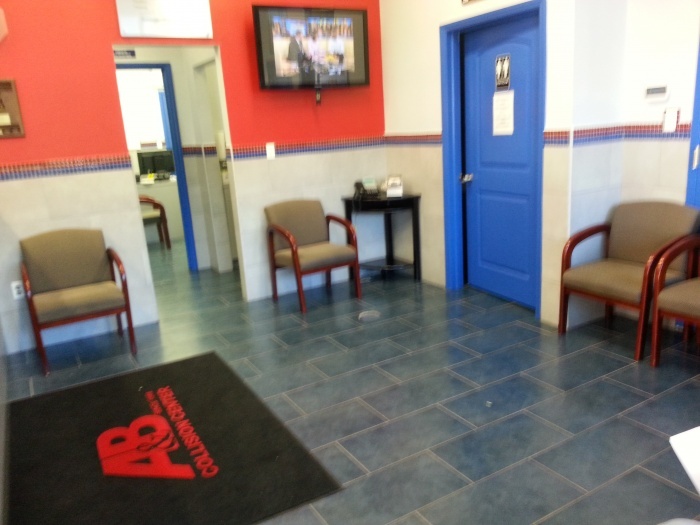 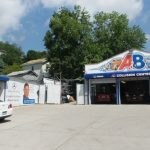 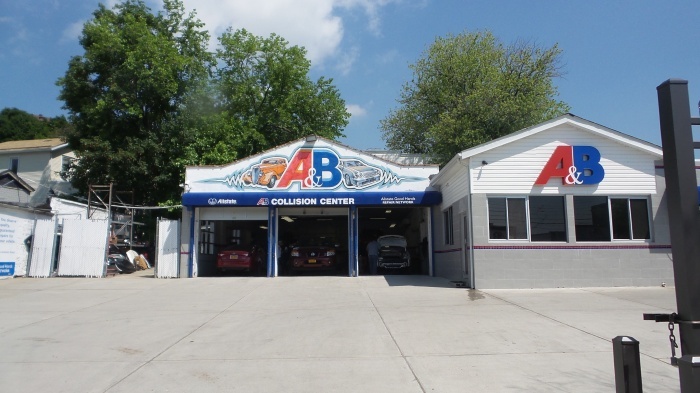 For more than 70 years, A&B Collision Center has been providing superior auto repair services to the community. 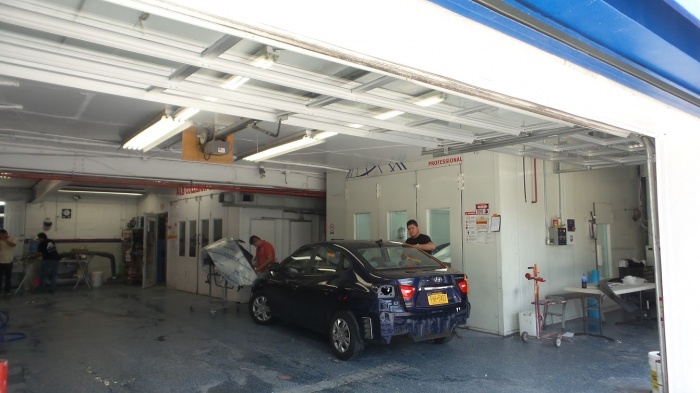 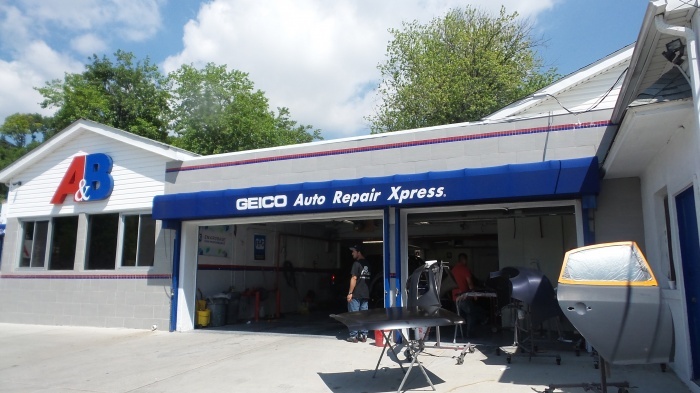 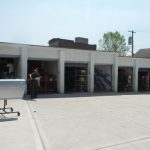 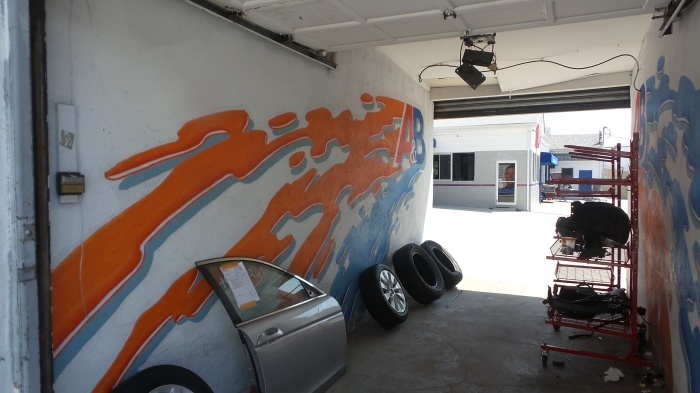 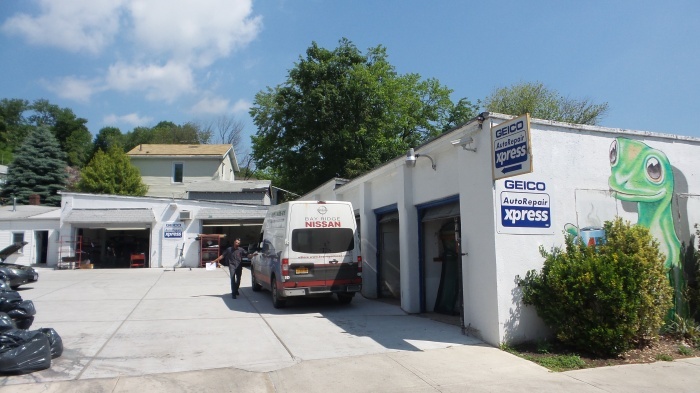 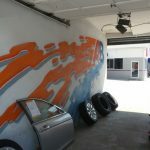 Regardless of whether you bring your vehicle to one of our auto body repair and paint shops in Staten Island, NY or in Matawan, NJ, you will be in good hands with our skilled technicians. 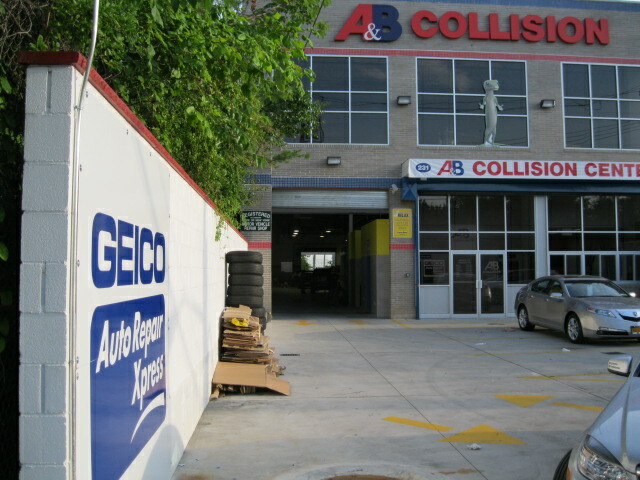 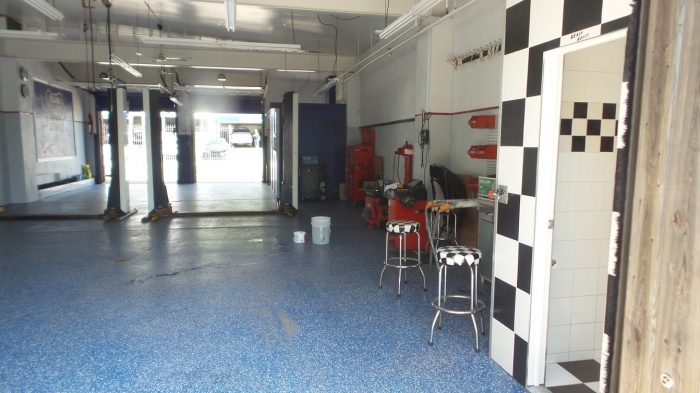 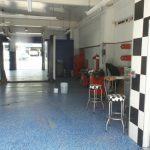 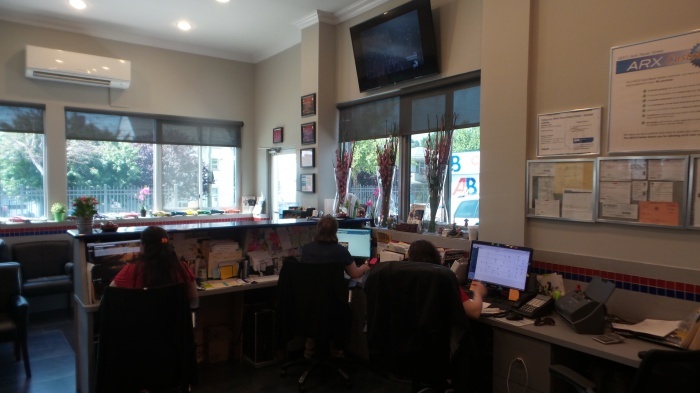 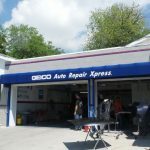 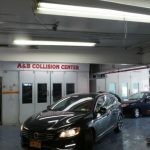 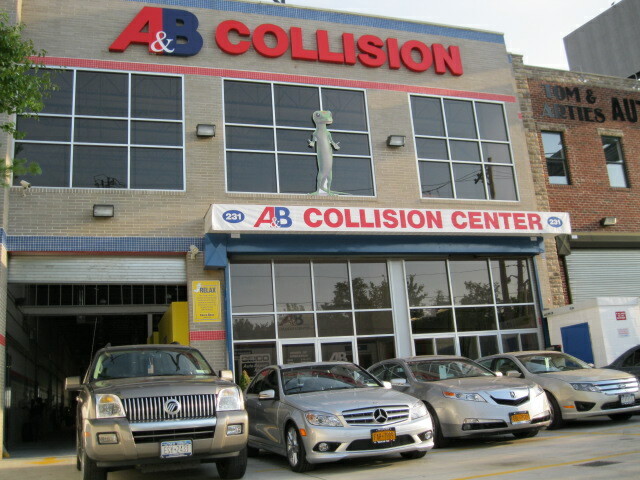 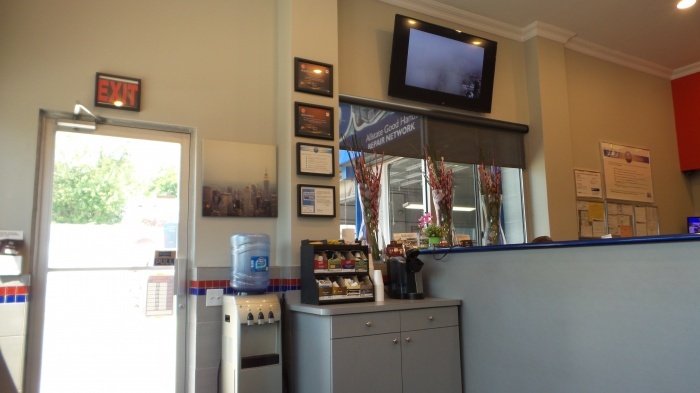 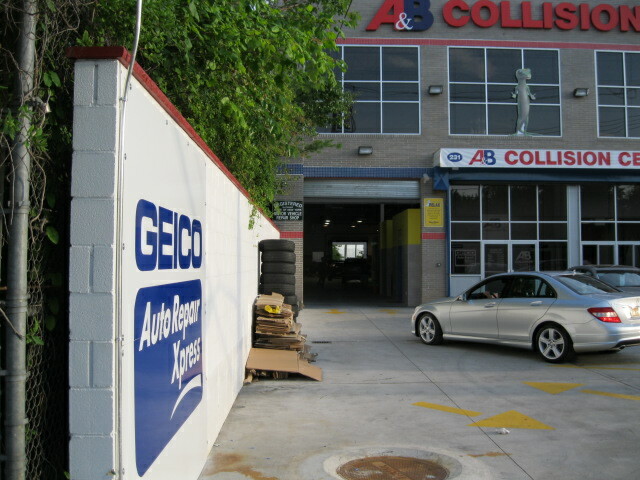 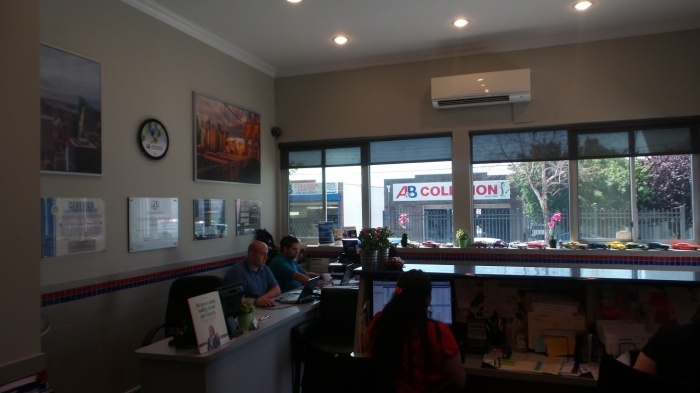 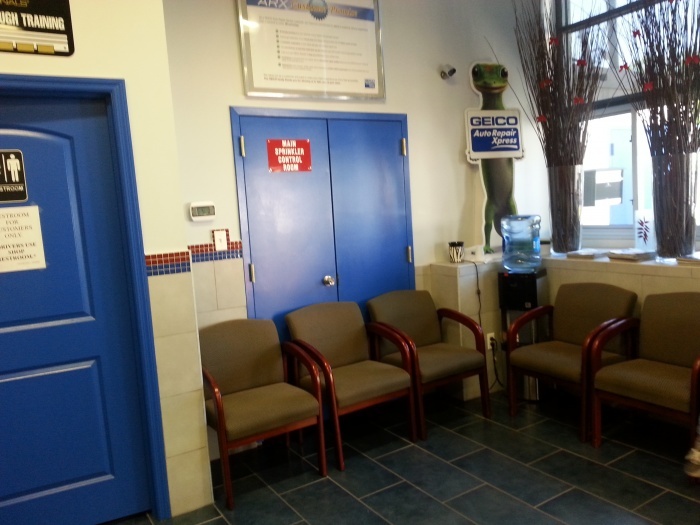 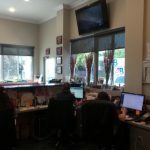 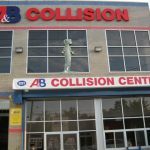 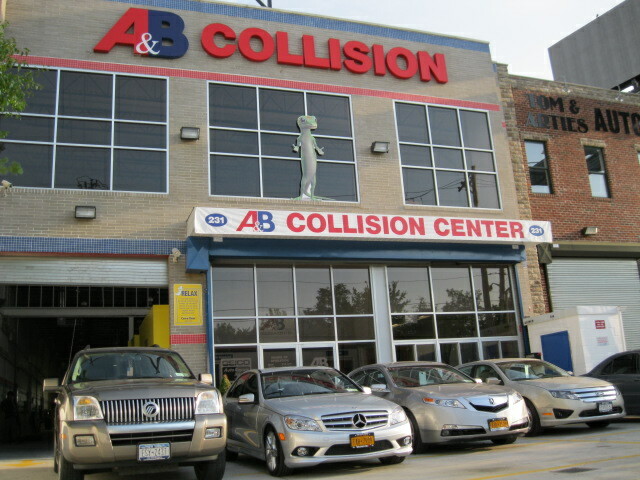 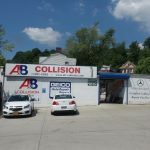 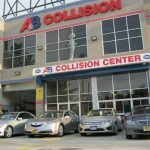 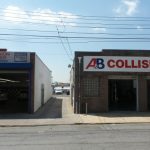 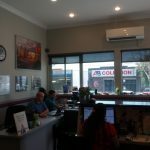 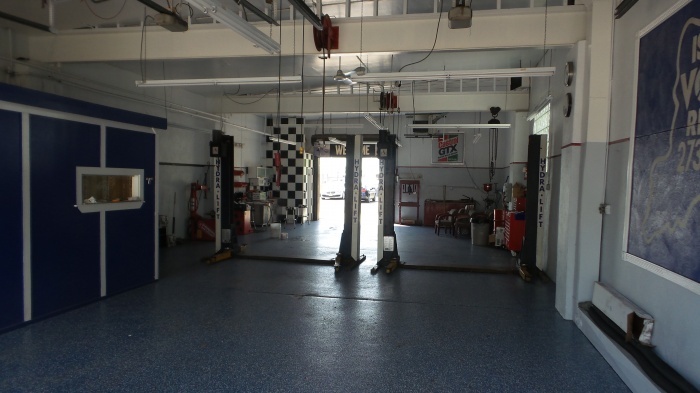 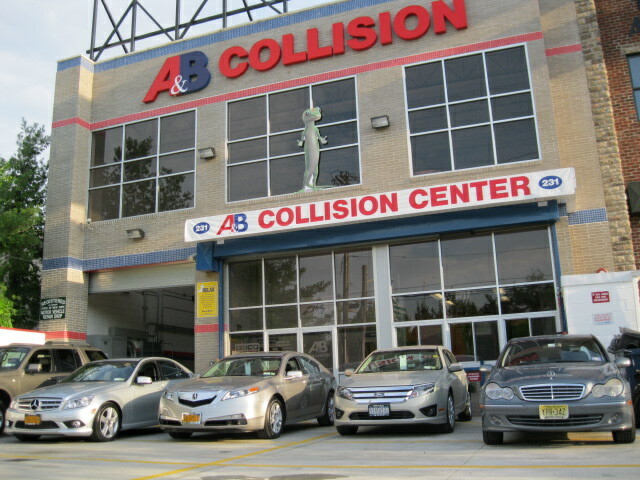 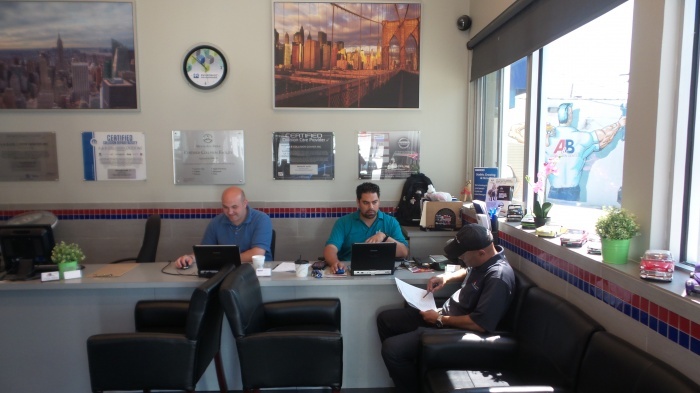 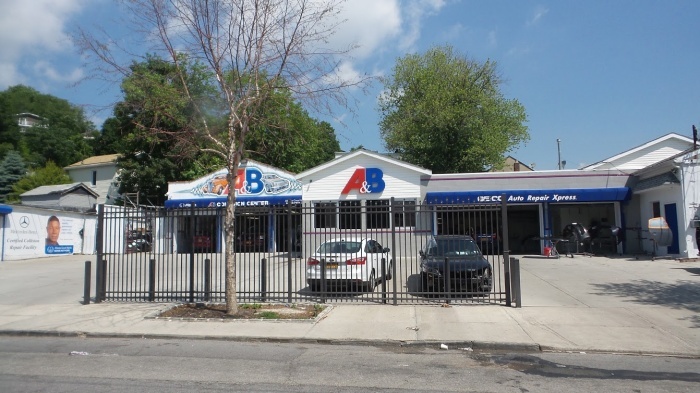 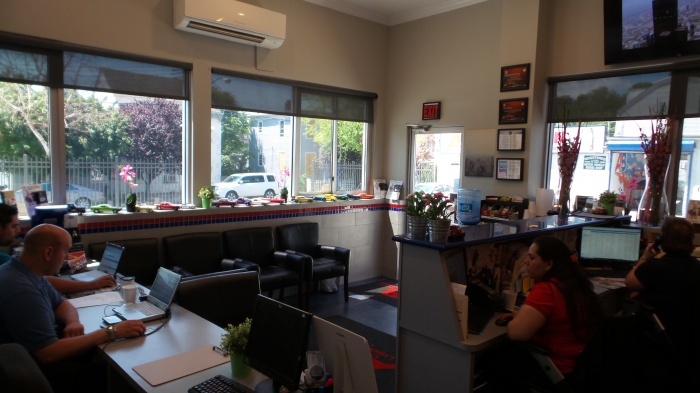 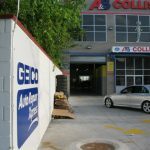 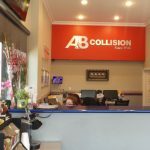 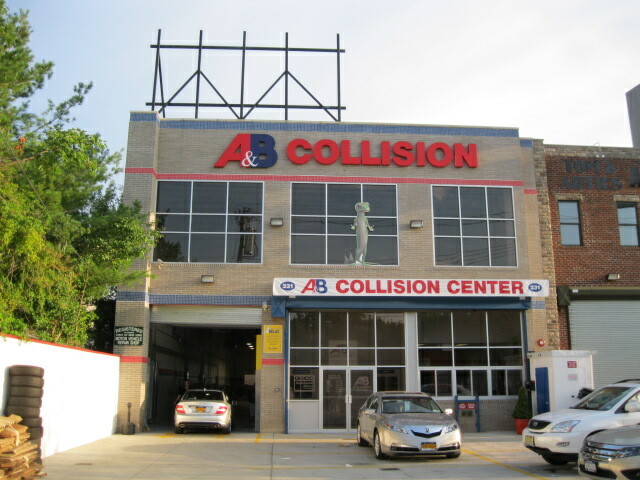 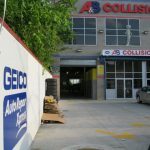 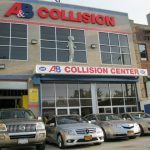 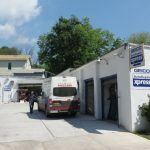 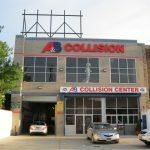 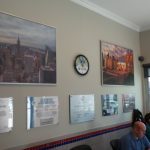 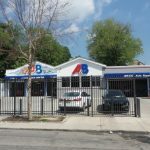 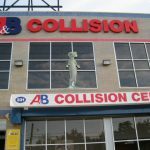 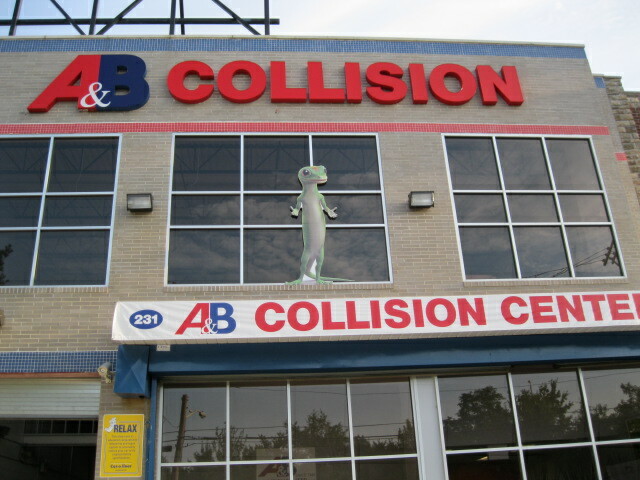 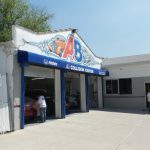 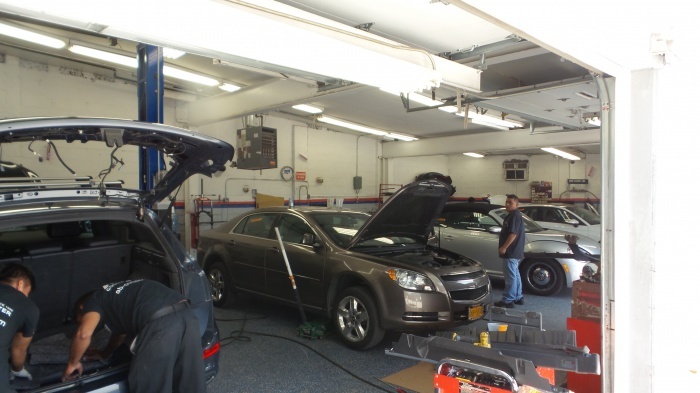 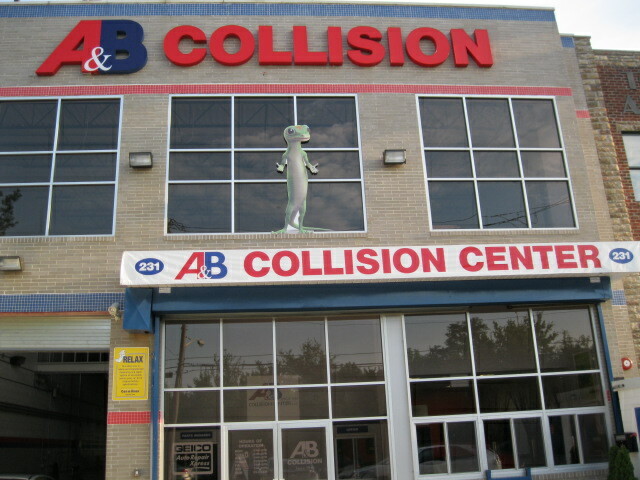 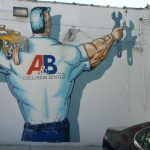 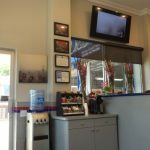 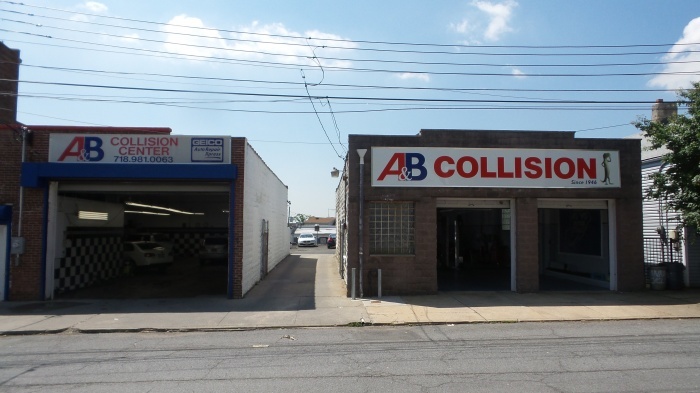 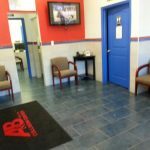 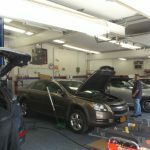 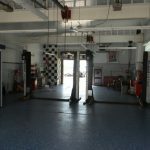 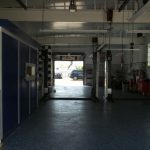 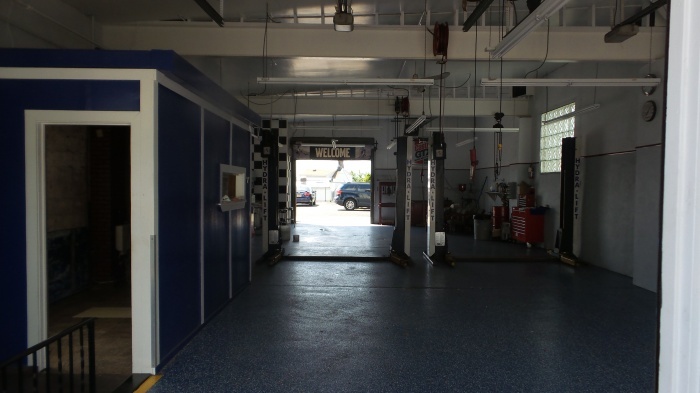 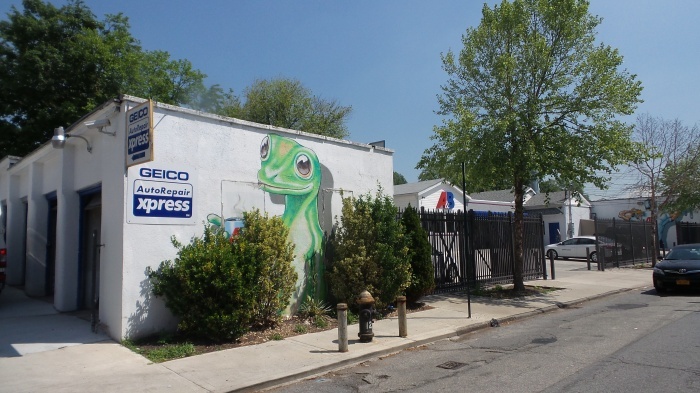 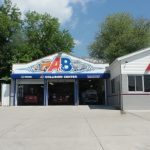 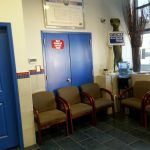 Not only is A&B Collision Center the largest auto repair shop in North Staten Island, but we operate in state of the art facilities with some of the highest quality equipment available. 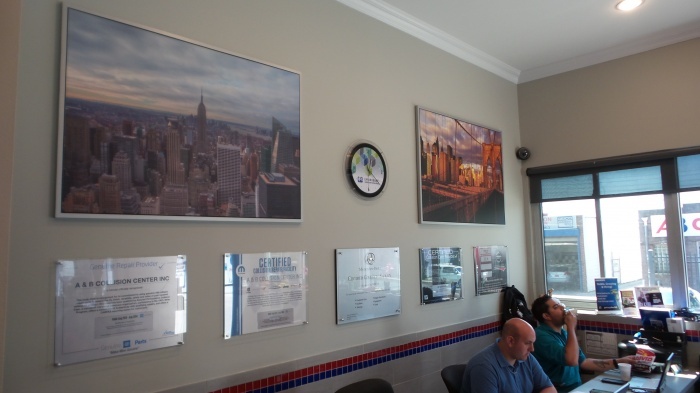 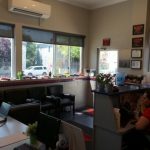 Take a closer look at our Hannah Street and Veterans Road locations in the photo galleries below. 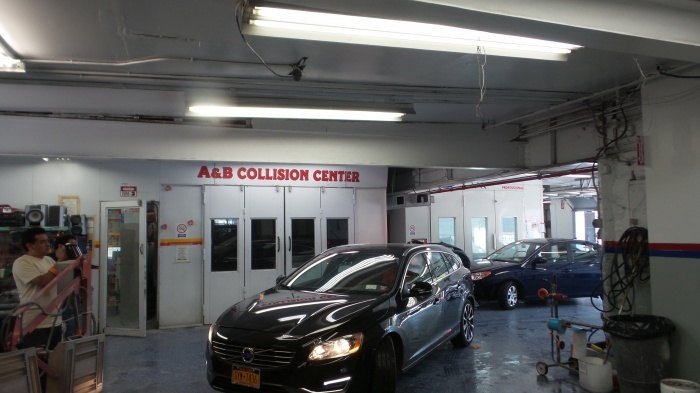 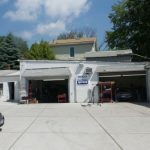 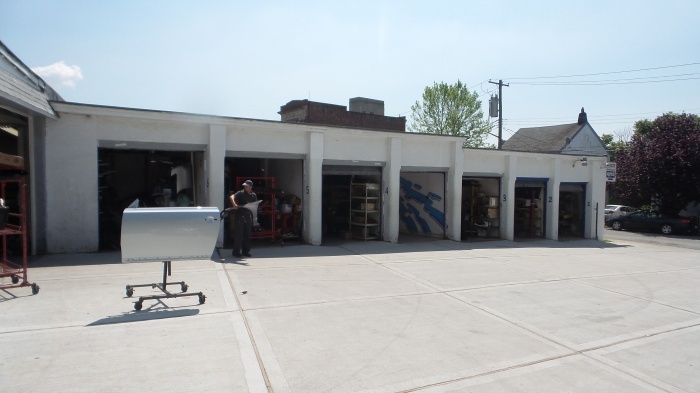 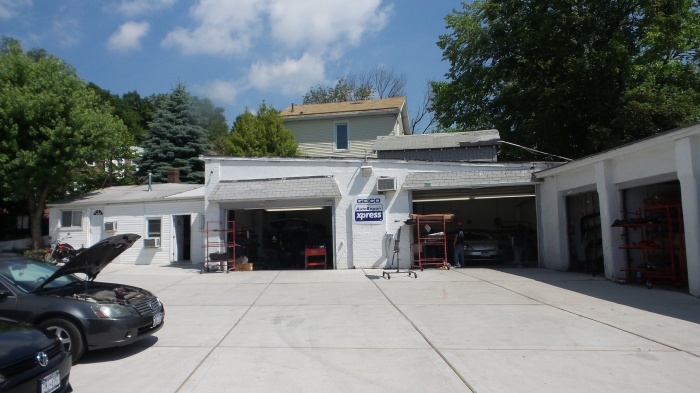 As you can see, each of our auto body repair shops is large enough to work on multiple cars at once, and we strive to keep each space as organized as possible for optimal efficiency. 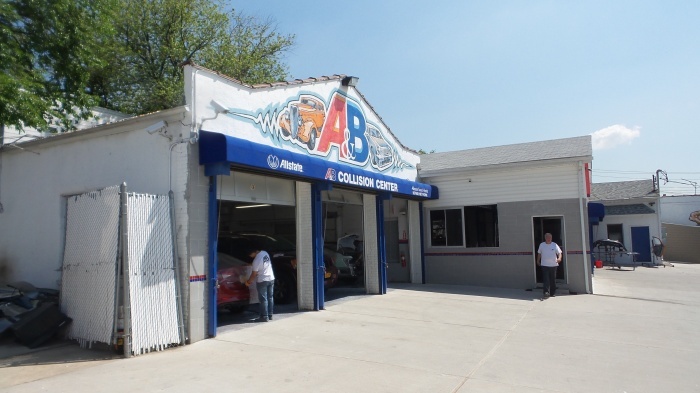 In addition to auto body repair and paint services, we also offer 24-hour towing and car rental services at each of our Staten Island and Matawan, NJ auto shops and can work directly with your insurance company to ensure the necessary repairs are properly covered. 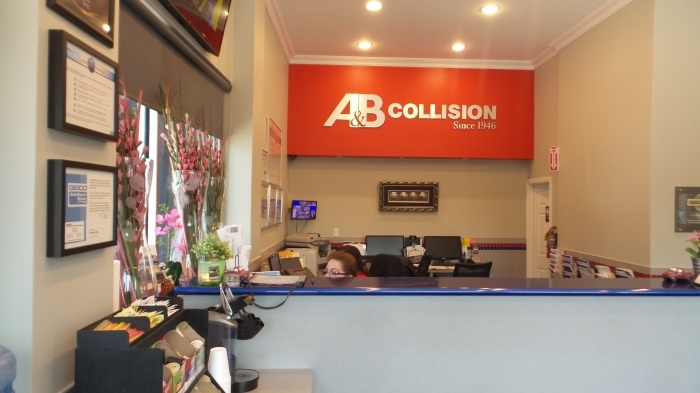 As unfortunate as auto accidents are, having the A&B Collision Center experts there to assist you from the very beginning can help to make a bad situation more manageable. 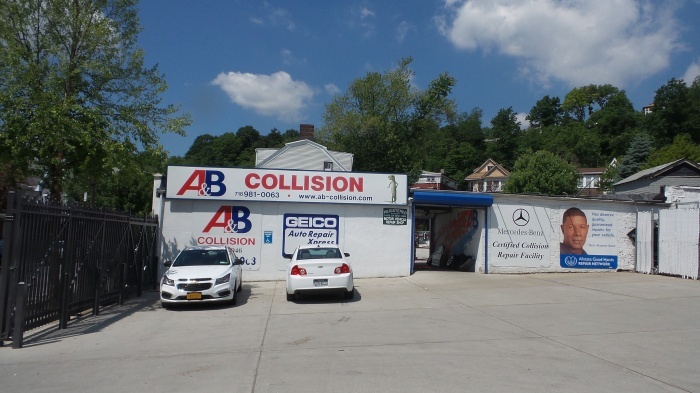 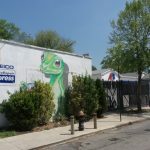 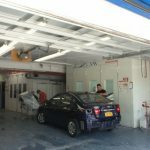 For more information on our auto body repair and paint shops in Staten Island, NY and Matawan, NJ, give us a call today, or stop by our office to speak with someone directly.